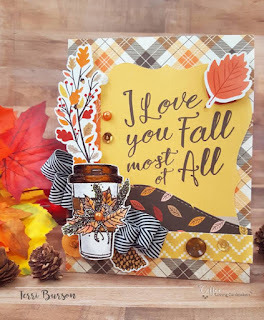 share a fun little card with you. We have been doing a lot of camping this summer which is one of my favorite things to do with the family!! I thought this itty bitty stamp camper bliss was perfect to get me in the mood for our camping trip coming up!!! I colored my image with my inktence pencils love these because a little color goes along way!! I used a summer collection from echo park for my pattern paper and to add a little more fun I added washi tape and of course my favorite twine!!! So now onto my favorite part sharing one of my unity faves this week that I saw over on the Unity Show and tell page on facebook!! 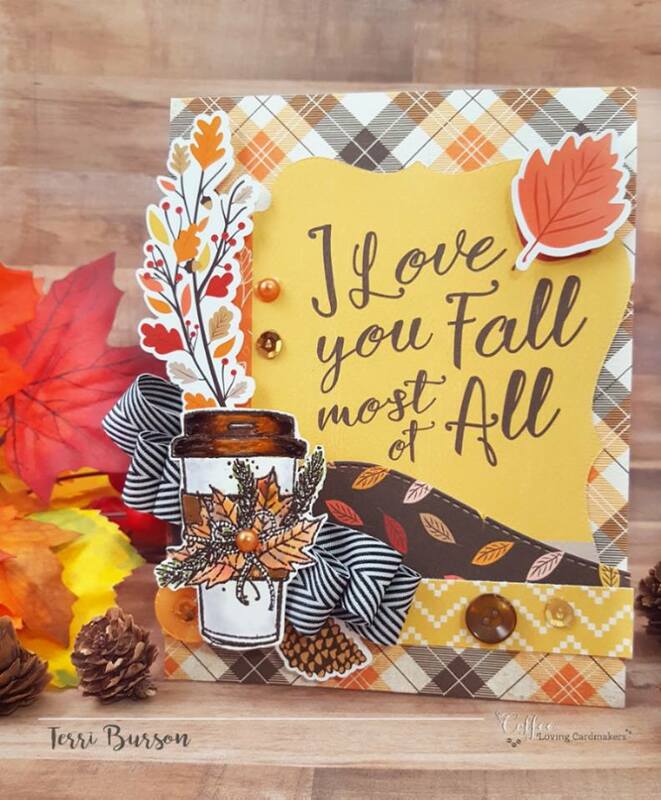 This card is just gorgeous by Terri.